Bring this adorable puppy to life with a fun, recycled arts and crafts project! 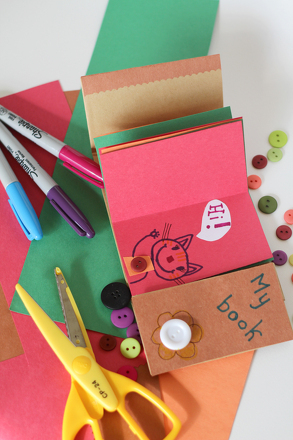 Your child will make his own paper puppy puppet, a great way to build fine motor skills while boosting creativity. 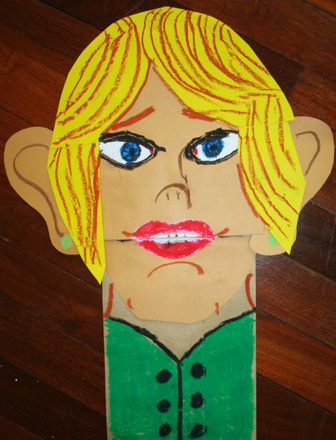 Follow the link to collect all our Paper Bag Puppet Animals. 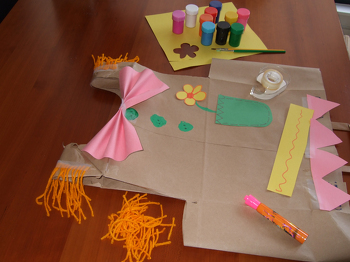 Help him turn a paper bag into a self-portrait puppet!